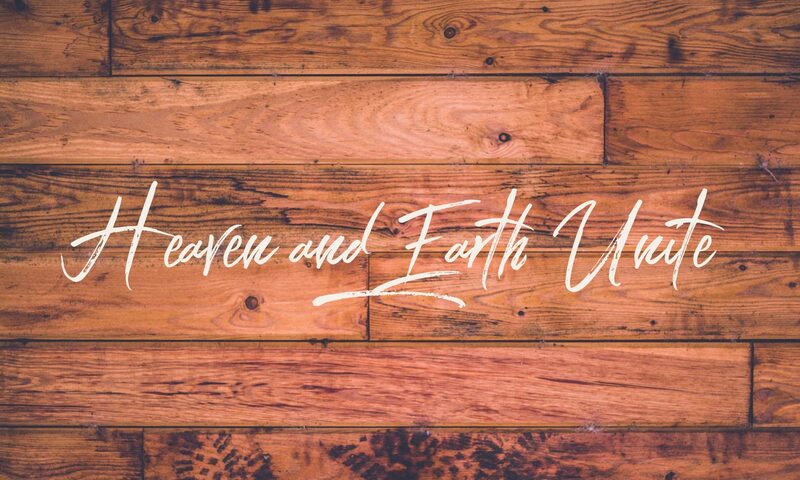 Heaven and Earth Unite is a Christian blog purposed to restore humanity back to the heart of God in image and overall lifestyle. This blog is designed to share quotes, inspiration, revelation, and answers to life’s most difficult challenges from God’s perspective. We as believers experience daily spiritual attacks that are designed to render us useless in our assignments for the Kingdom of God. HEU has exactly what you need to bring inspiration, love, and the audacity to just believe back into your day! At the point of willingness and submission to the Word of God, Heaven and Earth will UNITE in every dynamic of our lives through transformational living. If we choose to walk in habitual fellowship with God, our circumstances will reveal His glory to those near and far. As products of His Word, let us be endowed with supernatural peace, power, and authority for Godly creativity and fruitfulness! This is the mandated hour for God’s creation to seek truth about who we are in Christ Jesus. God is restoring His image back to His creation, and the restoration process begins by knowing what His Word says about us! All are encouraged to read posts and share comments.